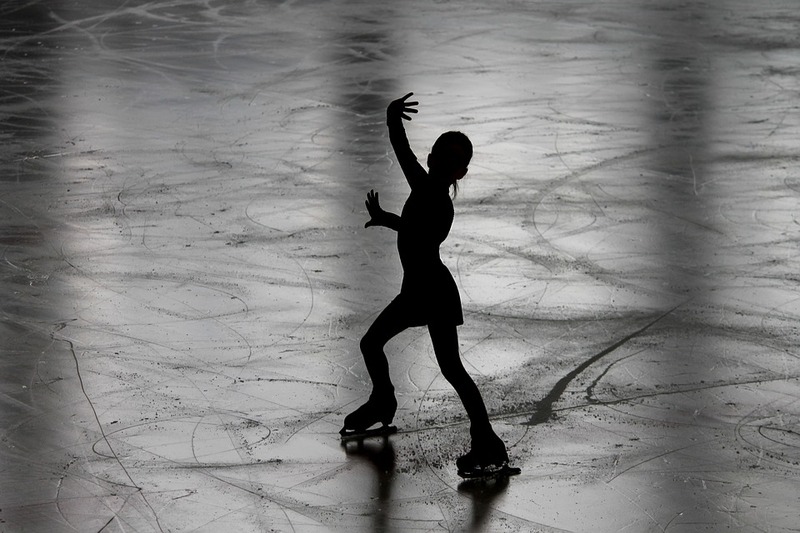 Cool ice rink with strobe lights and trance music that’ll get you in the zone! There are A-Frames (learning frames) and plastic toy bears in which you can be pushed around and before you know it, you’ll know how to ice skate! Enjoy fish and chips, followed by Mövenpick (I recommend the sticky date pudding) whilst enjoying the sea breeze, clear skies and beautiful views of Rangitoto Island. Pre-European times, Mâori used he waterways in the area as transport routes to access settlements and resources. Today the 5km walk passes picturesque beaches and reserves along the coast between Beachlands and Maraetai. Tranquil, relaxing and peaceful – a great place to unwind and seek mindfulness. The temple itself has great architecture, and is particularly beautiful in spring, when the cherry blossoms are blooming. There is a vegetarian café on site – recommend! New Zealand’s biggest shopping mall that offers late night shopping on a Thursday (until 9pm, which is late NZ standards) – there is a paknsave, a bank, multiple clothing stores and a cinema. The mall is mostly spread across a single floor so there is plenty to see and do! Super cool market that recently won the 2018 People’s Choice Outstanding Farmers’ Market Award – Sunday morning presents seasonal fruit and vegetables and happy vibes. There is often live music, a pony to pet and hay stacks littered around that provide top of the line seating. Leave with a bag full of produce and provisions that have been made or grown by vendors that aim to provide quality, fresh and reasonably priced food. Re-creation of a New Zealand colonial village using houses and cottages saved from the surrounding Auckland suburb Howick. It provides a hands-on and interactive educational experience of the 1840-1880 period. Often hosts school visits, or as a venue hire for weddings. Cool little place to see if you’re interested in New Zealand history! 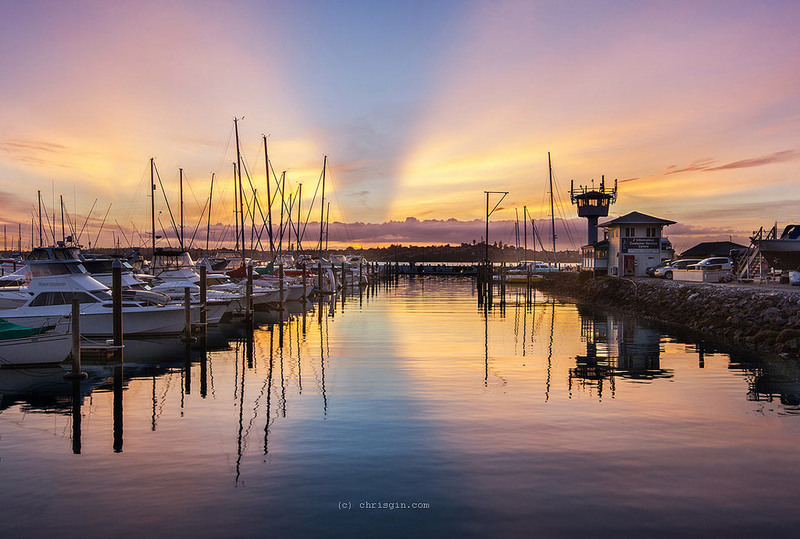 Walk around Half Moon Bay Marina – particularly beautiful at sunrise, then grab a coffee at one of the local eateries. There is a half moon bay distillery that provides locally produced ultra-premium spirits. A 9km walkway that is a shared path and popular walk with beautiful views of the Tamaki River. There are information panels explaining the historic and environmental features. Dog friendly. 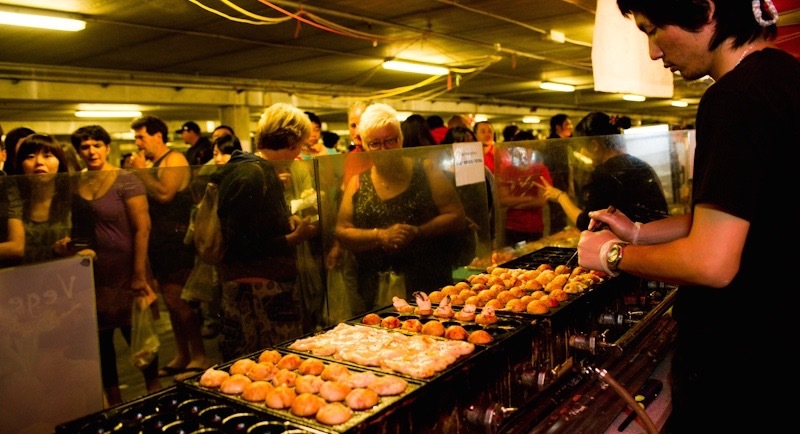 The night markets are held under Pakuranga shopping plaza – offering an eclectic mix of cuisine, and if you’ve been to Thailand, Bangkok – this will be sure to make you reminisce the hustle and bustle of activity, asian flavours and stalls selling counterfeit products. Awesome place to taste foods from a range of cultures. Gentle and docile, with a similar temperament to sheep, alpaca are farmed for their wool and they are the cutest creatures you’ll meet! 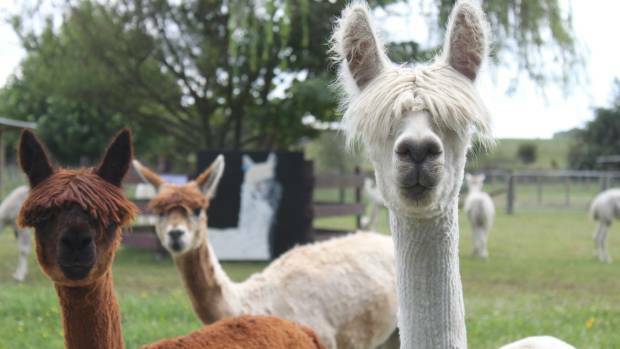 This farm offers personal tours – feel the wonderful fleece and lead an alpaca around the farm. Take a picnic and visit the Hunua falls or enjoy the charms of Clevedon village. Play golf with spectacular views across Hauraki Gulf ­with an 18-hole course and a club that offers world-class coaching and training facilities. 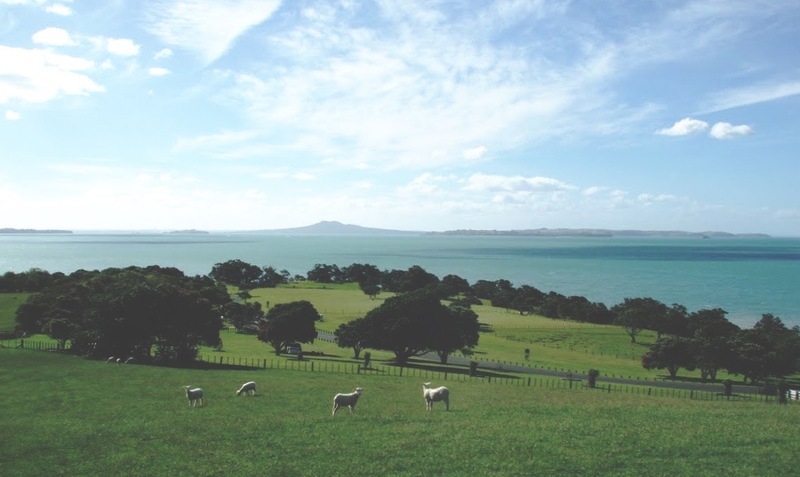 A popular place for weddings, tribute to its natural beauty, this park offers breathtaking views of the inner Hauraki Gulf. There is a shelly beach, shade under pohutukawa trees, walks through farmland and a pā site. Dog friendly, camping areas, with a communal BBQ, and cellphone coverage! Farmland with a number of ponds, including 55km of natural stream and gully areas. The park is typically used as a sports field – but it’s a fantastic, well-kept area to bike or walk. There is an iconic pedestrian bridge, sculpture area, skate park and picnic area. Beautiful place to picnic, with multiple paths through native bush to explore, an award winning adventure playground, outdoor swimming and paddling pools, and it’s a hop and skip to the botanic gardens. On the north eastern section of the park there is mountain biking that suit a wide range of abilities. Stunning 64 hectares of radiant flowers and luscious greenery! Often events are held including gardening workshops, art displays and holiday programmes. Aimed at children – or at parents that have children, rather, in which kids can bounce, slide and play until they’re out of steam! BYO socks. The ultimate indoor climbing experience with more than 200 routes, that caters for beginner to advanced climbers – there is something for everyone. Extreme entertainment in the form of tenpin bowling, laser tag, timezone and a gaming lounge. Ideal for families and children. Its all sunshine and glitter at this adventure park – with a rollercoaster, a log flume that takes you through a peaceful maze, go karting, a stratosfear, and more!